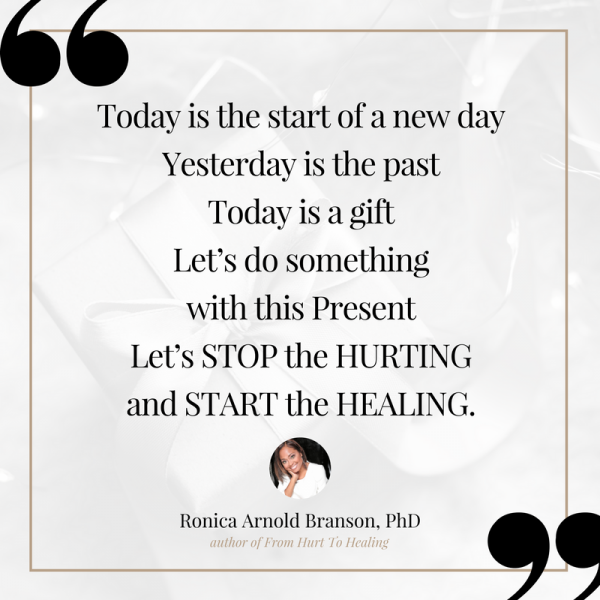 Focus On “CAN” – Ronica Arnold Branson, Ph.D.
Do you realize that you are exceptionally blessed to be here on this day, alive in this moment. For many of us, life is a mystery. We don’t know why bad things happen to good….no, God’s people, but what we do know is that tomorrow is not promised, so we must do something with what we’ve been given today. 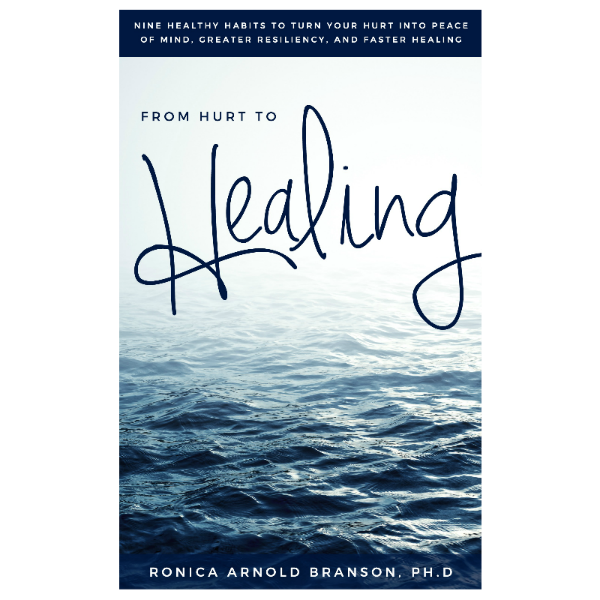 Yes, I know that many of you are healing. It may seem that each time you try to get up, there seems to be something that tries to keep you down. There is no sense in the senseless and no method to the madness. I know that when you are hurting you tend to focus on the negative instead of the positive. Re-living the pain keeps us in a state of stagnation, it hinders our forward progress, it hurts our healing. For a moment, if only for a minute, let’s re-direct our focus. 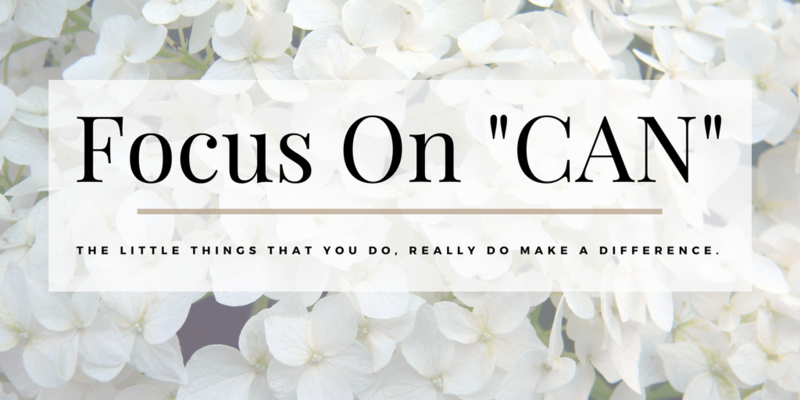 Today, I challenge you to focus on what you can change. Accept the things you can not change (these things have already taken place), and FOCUS ON WHAT YOU CAN. The little things that you do, really Do make a difference. Even though you may be hurting, you can help others by giving while you’re healing. You are less likely to focus on your own hurt when you get involved and help others. Get involved, it’s bigger than you and I.